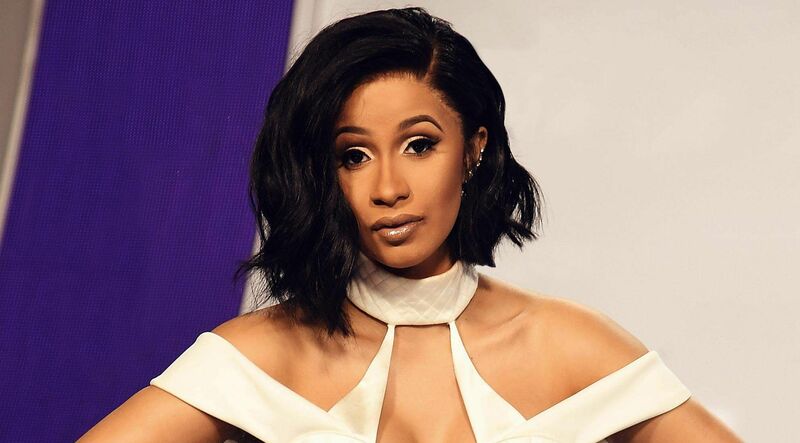 Grammys 2019 has been different for a lot of reasons amidst all the controversy and while Childish Gambino took the cake for Song Of The Year and Record Of The Year, Cardi B has become the first female solo rapper to win Best Rap Album. The rapper with her latest album Invasion Of Privacy beat Swimming by Mac Miller, Victory Lap by Nipsey Hussle, Daytona by Pusha T and Astroworld by Travis Scott. Cardi B became only the second woman to win at Grammys, after Lauryn Hill, who won in 1997 as a member of The Fugees. The 26-year-old in her acceptance speech dedicated the award to her daughter Kulture, which she added was not really for the sake of it but also had a story. The singer went on to reveal that she was only three songs into the album when she got news about her pregnancy and she decided she had to complete the album, whatever happens. However, the videos for them, she decided to film before the pregnancy showed on her, making it all the more special. Interestingly, it was quite a memorable night for Cardi B as she also reportedly reconciled with her husband Offset on the red carpet, and he later held her hand during the acceptance speech. Cardi B also performed a fiery version of her song Money on the night, starting the year on a explosive note.